Item description: * See scan - perfect condition. 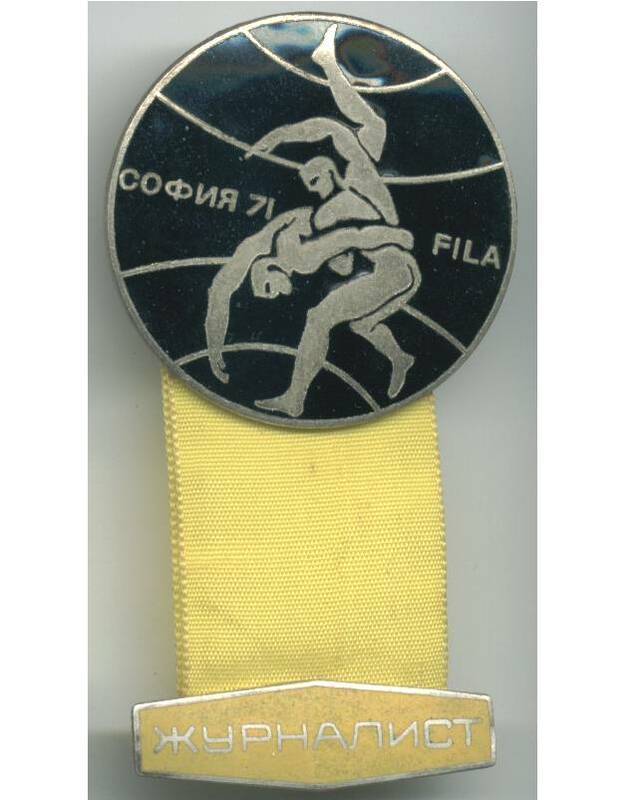 This is an official pin / badge of a member of the press, that attended the World Wrestling championship in Sofia, Bulgaria during 1971. Extremely nice and scarce item.